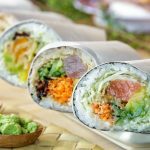 U’Maki Sushi Burrito is coming to University Commons in Sugar Land. 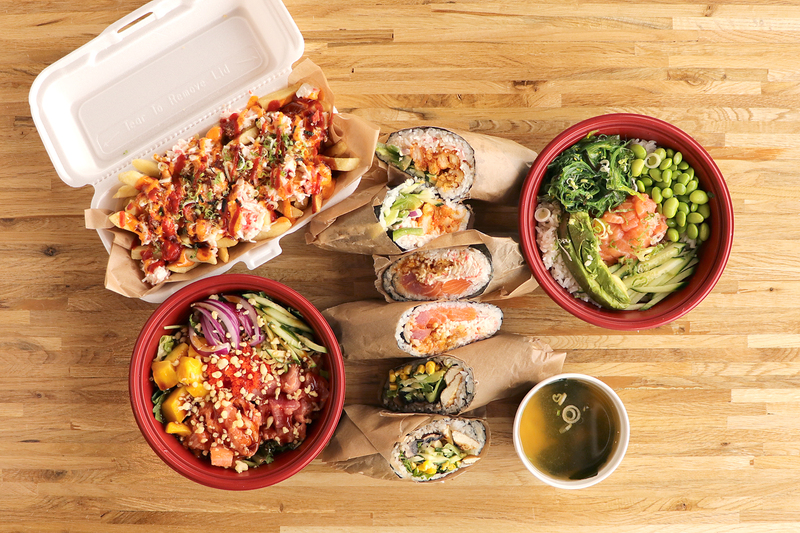 Bringing an innovative twist to traditional Japanese cuisine, U-Maki’s made-to-order sushi burrito is the perfect meal for customers to satisfy their sushi craving without the costs and time commitment of a more conventional setting. At U Maki, patrons can go down the line and specify ingredients. There are 40 different items from which to choose, including salmon, tempura shrimp and softshell crab. Click here to read the full article on Houston Food Finder.